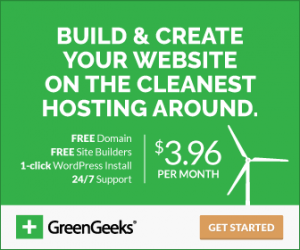 WEB HOSTINGFASTER, SCALABLE & ECO-FRIENDLY. 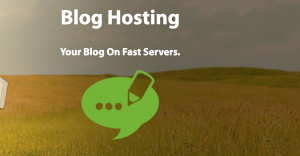 WordPress Hosting: Fastest. Easiest. Most Reliable. 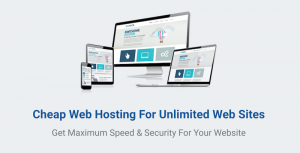 The Right Hosting Solution For You!